Minnesota Gov. 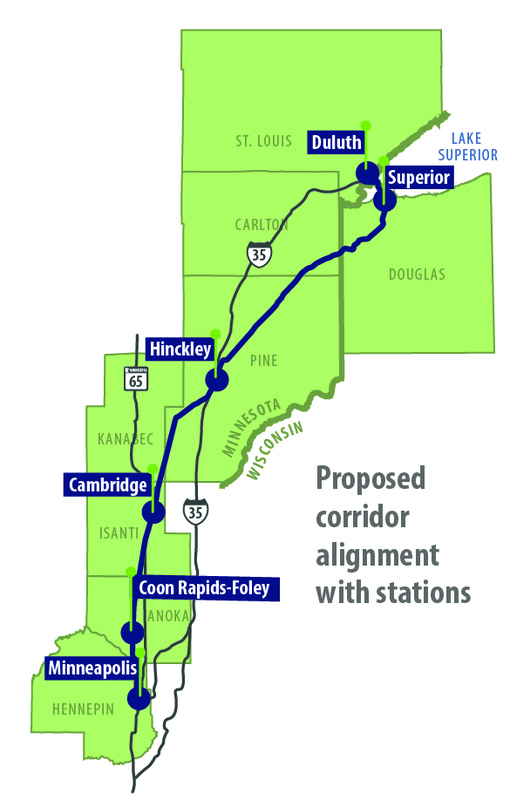 Tim Walz has announced that Amtrak is ready to work with the state to obtain the full resources to build a high-speed train between Duluth and Minneapolis. 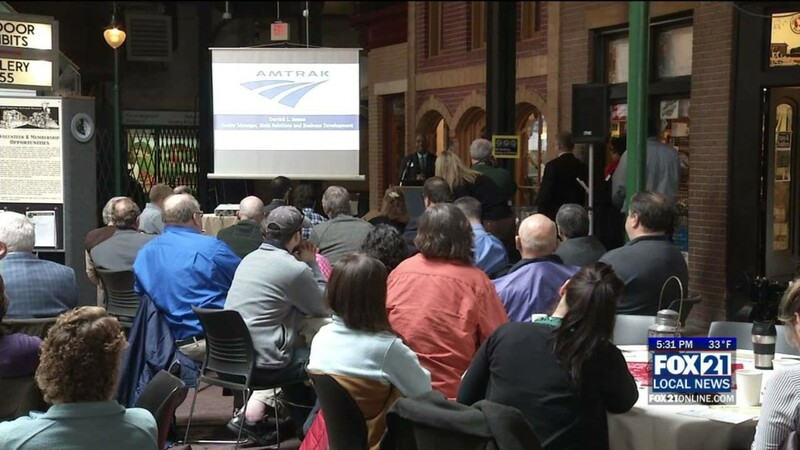 $11 million suggested for passenger rail systems. 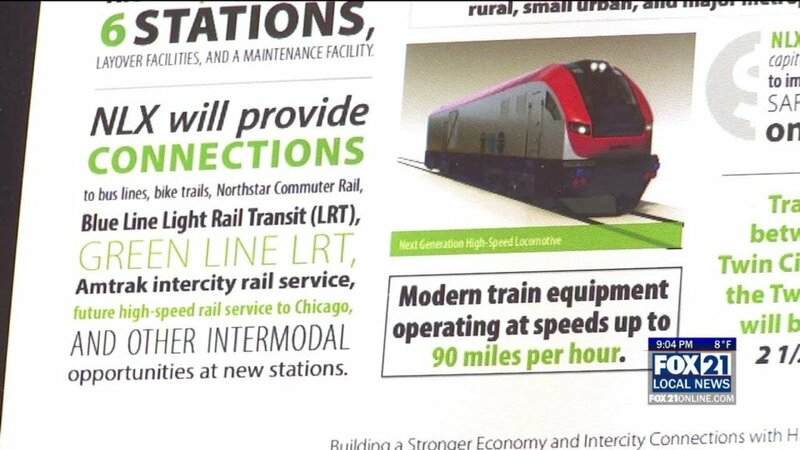 The proposed high-speed train will connect the Twin Ports and Minneapolis. 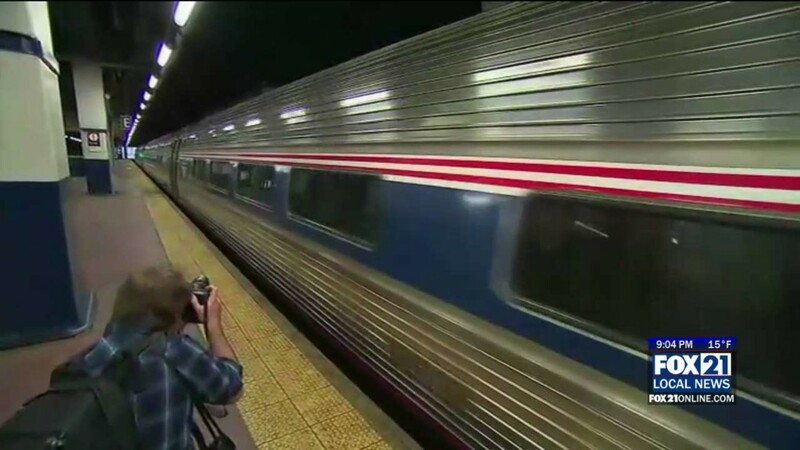 Federal Railroad Administration issues a Finding of No Significant Impact on Tier 2 Environmental Assessment.